Ground-breaking technology – that is what Allstate believes it can now offer its policyholders. Thanks to a partnership between Allstate and the Geospatial Intelligence Center (GIC) at the National Insurance Crime Bureau (NICB), policyholders will now have access to what the firms describe as industry-leading aerial images and data. The information can be used to remotely assess damaged property quickly or streamline property inspections when customers want to buy a new home insurance policy. 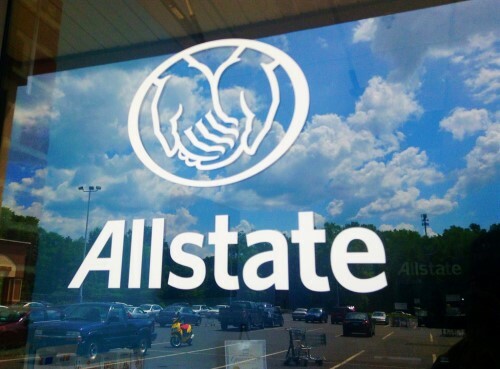 “This relationship allows us to better serve our customers through innovative tools and technology, along with the wealth of experience and data we already have in-house,” said Eric Huls, chief data and analytics officer at Allstate. High-resolution aerial imagery of every part of the United States is captured by the GIC each year. These images can be used to create 3-D pictures of homes, and shave days – not just minutes or hours – off a traditional in-person property inspection used to underwrite a homeowner’s policy. A GIC aircraft can reach affected areas in hours to capture high-resolution images and assess damage. To enhance emergency operations and fight potentially fraudulent claims, GIC will share the images with local, state, and federal agencies. Insurers can then compare before and after images to support claims.